We know the hardest part about fundraising is starting! 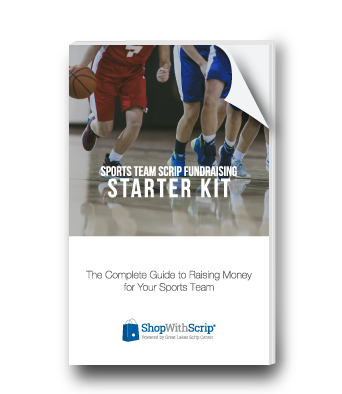 That’s why we put together this short Sports Team Scrip Fundraising Starter Kit to give you what you need to know in order to get the ball rolling. The basics of scrip fundraising. How much your team could earn. 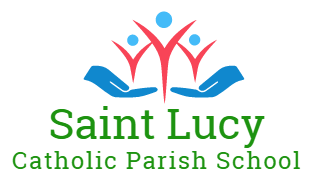 The benefits of fundraising with scrip. The answers to the most commonly asked questions.